I am always overjoyed to see large exhibitions featuring female artists, particularly Surrealist artists. 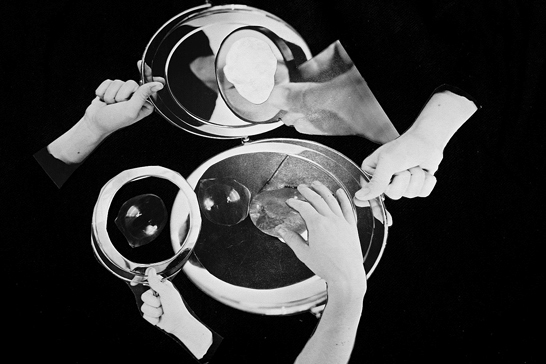 This exhibition presents a ‘spiritual camaraderie’ between Claude Cahun and Turner Prize Winner Wearing, setting their self-portraiture and object work into a fascinating reverie. As research for this exhibition Wearing and Howgate traveled to Jersey to visit the Cahun archive, and to explore the spaces and places located in the portraits, poignantly taking a self-portrait at Cahun’s and Moore’s neighboring graves. Wearing reflects on how Cahun seemed to come alive again on this archival journey: “when we were there it felt like there was nothing in the way—it was just her. [ . . .] She has become part of my family.”11 Behind the Mask, Another Mask is a vital and energizing experience, as well as being disconcerting and slightly uncanny. It puts two female artists in conversation, and leaves the viewer to draw her own conclusion. Since the 1990s, scholarship on Cahun has grown, and in whichever guise—a Surrealist artist, a queer activist, a lesbian provocateur, a shape-shifter, a polemicist—this exhibition highlights her relevance and contemporary spirit not only through Wearing’s direct engagement with her work but also in the exploration of what it means to examine oneself through (self) portraiture and artistic collaboration. Surrealism courted the unexpected and thrived on collaborative experimentation, and the National Portrait Gallery’s exhibition continues in this tradition, asking for active participation in these associative self-portraits. This entry was posted in Art, Reviews on May 24, 2017 by Felicity. 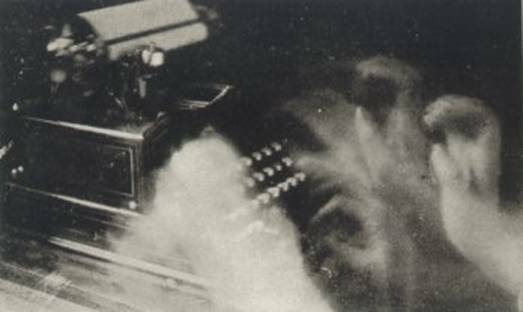 In her hugely influential article on magic realism in 1920s Germany, the much-cited Irene Guenther examines the emergence of magischer realismus and the political and cultural climate from which it sprang. I was reminded of her work when I read of the incredible uncovering of in excess of 1,500 paintings in the home of Cornelius Gurlitt, the son of Hildebrand Gurlitt (a museum director in Zwichau until ousted by the modern art-loathing Nazi Party), who had been hiding the paintings ever since being declared a victim of Nazi war crimes. Irene Guenther gives examples of how the Third Reich censored Neue Sachlichkeit artists ‘The left-wing political artists, and, of course all Jewish artists were particular targets of Nazi cultural cleansing (Guenther, Magic Realism, New Objectivity, and the Arts during the Weimar Republic 1995). Numerous painters, including Max Beckmann, Max Ernst, Otto Dix, and George Grosz were denounced as ‘bolshevists’ or ‘kunstwerge’ (art dwarfs) by the Reichskulturkammer (Third Reich’s Chamber of Culture), headed by Joseph Goebbels. 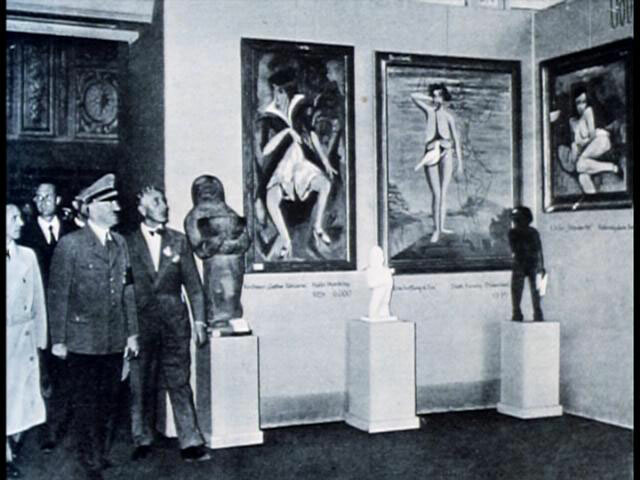 Often prohibited from painting and fired from teaching positions, their works were destroyed or displayed for ridicule in vicious ‘Entartete Kunst’ (Degenerate Art) shows or Schandausstellungen (Abomination Exhibitions). Hartlaub was fired from his job as museum director in Mannheim. Roh, accused of being a “cultural bolshevist” was taken to the Dachau concentration camp in 1933’ (Guenther 1995, 55). A few artists’ national landscapes (Schrimpf and Carl Grossberg) proved exceptions and were deemed acceptable to German national pride’ (55). As a big fan of this era of German painting, it is the idea of Radziwills, Ernsts, Dixs, and Groszs that thrill me with anticipation perhaps even more than possible Matisses and Picassos. It is an example of Ernst’s ‘overpaintings’ in which he bases drawings on earlier collage works, or alters existing paintings, creating ‘palimpsests that recorded resolutions of contradictions’ (Spies 1988, 55-57). 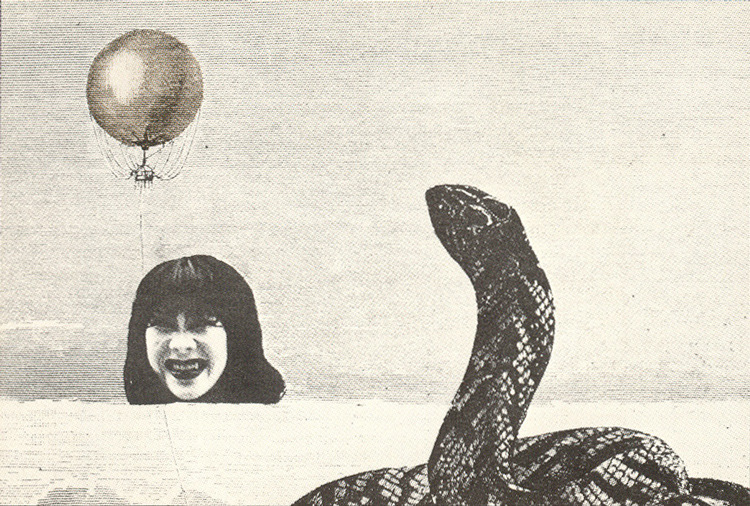 I recently discovered this Tumblr page with a selection of Terayama’s art works. Very Max Ernst. Follow the link to see more, they are really wonderful. Nothingness may well have been more convenient – but does it float. This entry was posted in I heart... on September 11, 2013 by Felicity. Following on from a short exploration of Eugène Atget’s Paris in my thesis, I was prompted to learn more and experience more widely the traces captured in the long exposure, and the minuscule breaths of movement given material presence thanks to the slow shutter. Dressed up as a tourist, I walked into a cheap cinema in the East Village with a large-format camera. As soon as the movie started, I fixed the shutter at a wide-open aperture, and two hours later when the movie finished, I clicked the shutter closed. That evening, I developed the film, and the vision exploded behind my eyes. In contrast to the ghostly apparitions passing through Atget’s photographs or the ghoulish animism of Bragaglia’s photodynamism, Sugimoto’s ‘whole movie in a single frame’ leaves a static, shining image of the film, what in ‘real’ diegetic temporality is a series of flickers. 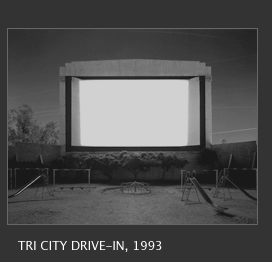 The usually dynamic screen is transformed into an eerily vacant repository of itself, yet the artist finds it ‘explosive’. 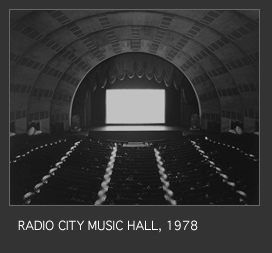 Investigate the artist’s work further here: Hiroshi Sugimoto. This entry was posted in Art and tagged animism, Atget, Hiroshi Sugimoto, long exposure photography, photodynamism, Photography, Surrealism on August 1, 2013 by Felicity. Bragaglia’s article on photodynamism is something that I’m working on at the moment in conjunction with ideas on material affect. 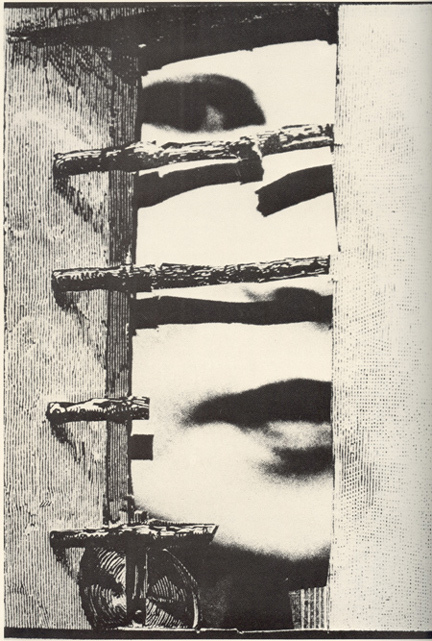 Bragaglia’s approach to the photographic image anticipates a visual condition in photography that German art historian Franz Roh later attempts to theorise with his work and the written preface in Foto-Auge (1929). Along with commentary by artists such as Cocteau, Man Ray, Atget, Boiffard, Ubac, Ernst, Magritte and Buñuel, Bragaglia’s ‘manifesto’ helps us to understand the potential of photographic and film arts for capturing what lies below and within the real – the theory of visual interiority. Project MUSE – Futurist Photodynamism 1911. This entry was posted in I heart... on July 24, 2013 by Felicity. 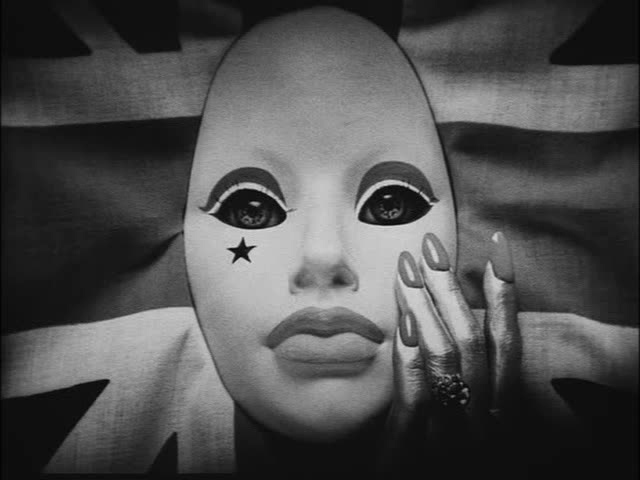 I will be presenting a paper at the SOAS Centre for Film and Screen Studies Symposium on the 11th of June entitled ‘The angura Diva: Photodynamism and Identity in Matsumoto Toshio’s Funeral Parade of Roses’. 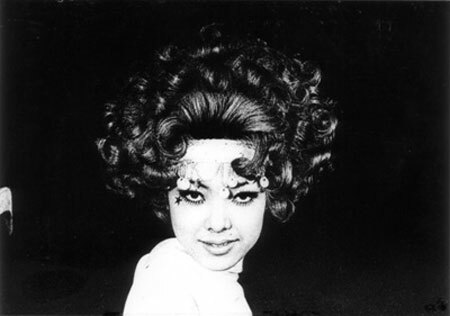 The paper examines the role of the transvestite diva within a theoretical framework focusing on the visual collage and countercultural subtext of Matsumoto’s film. 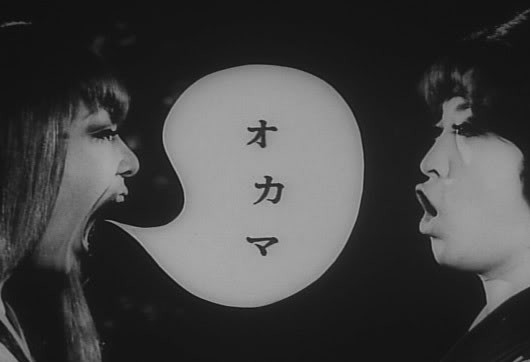 This entry was posted in Art, Cinema, Japan and tagged angura, Bara no soretsu, counter culture, diva, Funeral Parade of Roses, Mastusumoto Toshio, SOAS Diva symposium on May 31, 2013 by Felicity. 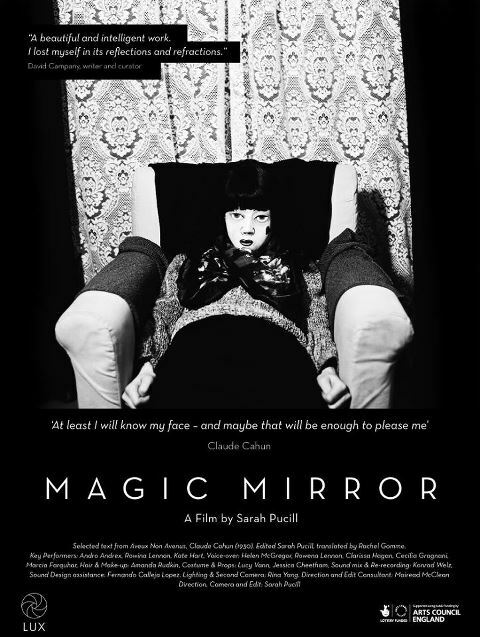 Last Monday I attended the world premiere screening of British artist filmmaker Sarah Pucill’s feature on the text and images of Surrealist Claude Cahun. While I was fully aware of Pucill’s work, I was drawn to the screening primarily because of my own interest in Surrealism and its legacies. Upon arrival at the Tate Modern cinema, it was very pleasing to see a full house (with a queue for return tickets) because I’ve recently experienced quite empty cinemas at both Tate and the ICA (why so few people at the ICA screening of Post Tenebras Lux a month or so ago? ). So yes, a great turnout. 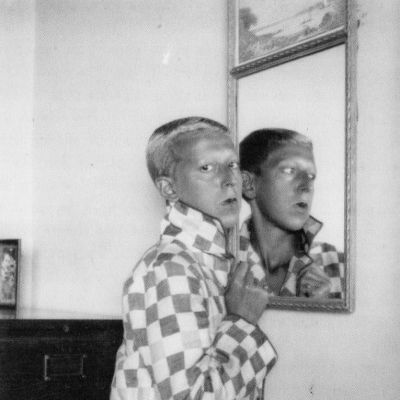 French artist and writer Claude Cahun, (1894 – 1954, née Lucy Schwob) is now well known, her work appropriated by art historians, feminist and queer theorists, who have focused on the imagery in her photographs and its positive transgressions of heteronormative discourse. This was not always the case, and she and her work were largely forgotten until French poet François Leperlier came across Cahun as a somewhat marginal figure in his research for a publication on Surrealism. By all accounts intimidated by Breton’s circle (hardly surprising), Cahun was nevertheless friends with some of the Paris circle, such as Soupault and Desnos, and eventually met Breton in Paris,, photographing him and Jacqueline Lamba as well as contributing photographs to journals such as Bifur (a journal publishing works by former Surrealists). 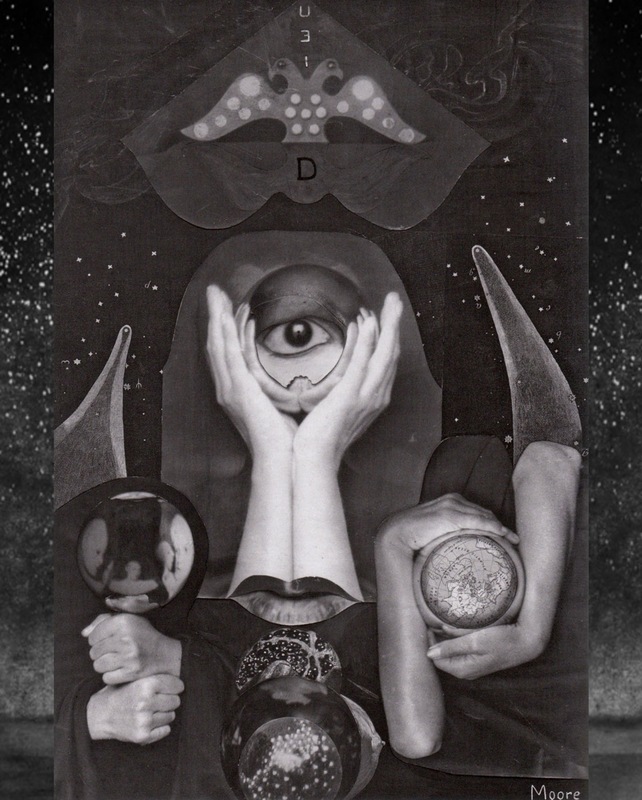 For Pucill, who spoke before and after the screening, Claude Cahun had been on her radar since being introduced to her work as an undergraduate in the 1990s. 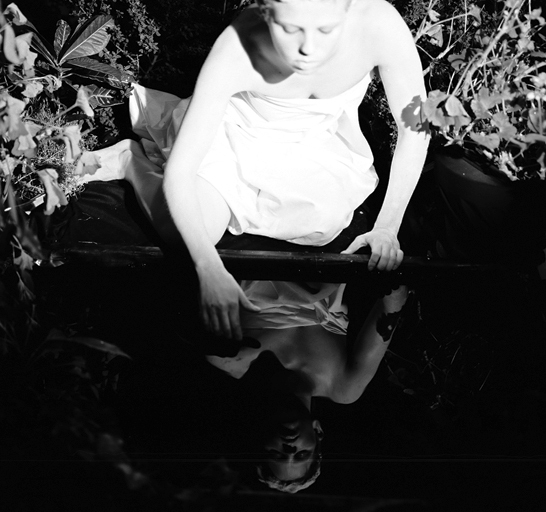 Pucill feels an affinity with Cahun’s artistic practice and her use of mirroring and fragmentation to explore sexuality and clichés of identification such as the Narcissus myth and self-portraiture. The majority of Cahun’s visual works are self-portraits in which costume, artifice, superimposition, reversals of gender stereotypes, the interchangeability of animate and inanimate objects, mirrors, closeted space, and collage, prevail. 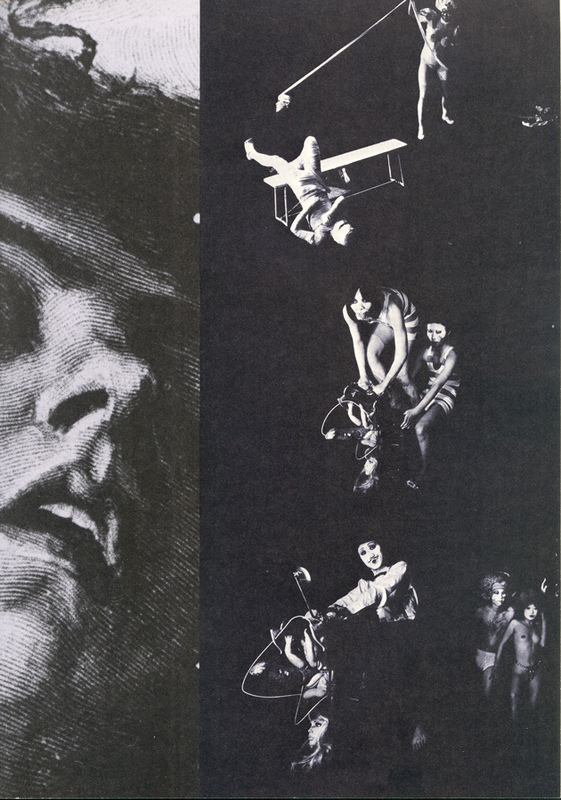 Although Cahun is best known for her images, she was a prolific writer, and Pucill explained how her book Avenue non avenues (1930) (published in English as Disavowals, but translated by Pucill as ‘confessions untold’) with its photomontages and heliogravurs served for her (making the film) as an expansion and clarification of the photographs. Pucill finds Cahun’s obsession with mirrors and other reflecting surfaces such as window glass and water, intriguing, pointing out that the opening words in Aveux non avenus: ‘Sash Window. Glass sheet. Where shall I put the silvering? On this side or the other; in front of or behind the pane?’ bring to the fore questions of self and of reflecting on the self in her film work. The text continues: ‘In front. I imprison myself. I blind myself […] Leave the glass clear, and according to chance and the hours see, confused and partially, sometimes fugitives and sometimes my own look. Then, break the glass panes … with the fragments, compose a stained glass. Byzantine work! Transparency, opacity. What a vow of artifice.’ Dawn Ades notes how this is an overt criticism of Narcissus, of his death, deceived by an image. 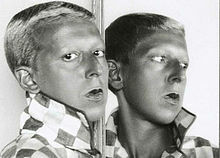 Cahun understands the artifice, dissolving herself ‘into a never-ending series of masks that have no ‘real’ underneath. 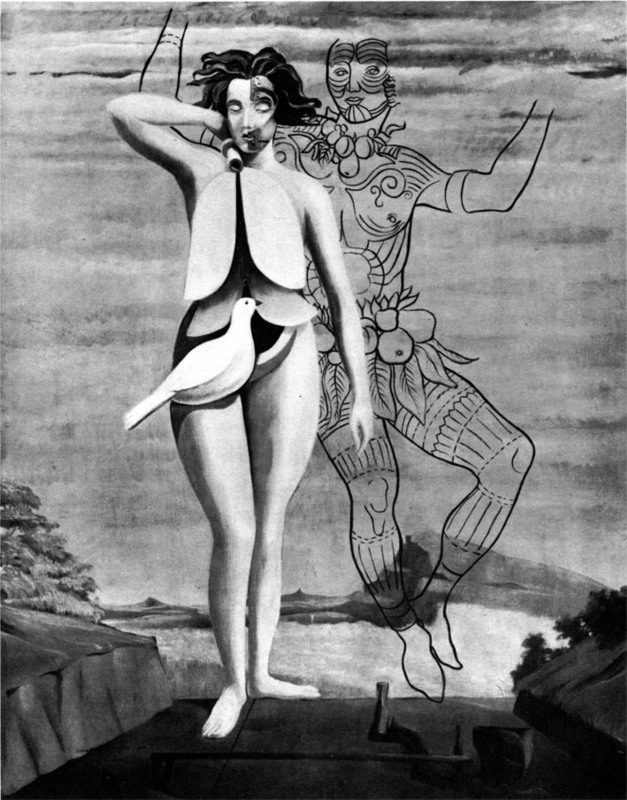 These are not so much disguises as adoptions of the socially imposed shells of feminine or masculine identities (like the doll-woman) which need first to be displayed inorder then to be stripped.’ (Ades, ‘Surrealism, Male-Female’, in Surrealism. Desire Unbound, Jennifer Mundy (ed. ), 2002, 171-201). Pucill’s film re-enacts the figures and mise en scene in Cahun’s photographs, creating further uncanny reflections and expansions of the original self that ultimately, for me, seem most akin to the photomontages in Aveux non avenus. More significant to my mind, is the dissemination of the self into a mise en abîme of self-reflexivity, a kaleidoscopic, polymorphous self that travels back and forth between Pucill and Cahun, refusing, unlike Narcissus, to die. Pucill terms this effect, the scattered self. It has oft been noted that Cahun’s work anticipated the work of Cindy Sherman, or the critical writing of Judith Butler on the ‘troubling’ parameters of socially ordained ‘gender identities’. Gender and self is, of course, at the centre of her work, and the play of feminine and masculine masquerades, yet Cahun’s work is much more than self portraiture and ‘gender-bending’. Although not a fully ‘signed-up’ member of the Surrealist group, her work exemplifies both Bretonian ideas of convulsive beauty, chance and merveilleux, but also the more abject, ‘primitive’, visceral power of Bataillean philosophy. There is a sinister, abject body that exceeds the images of women manifested in Breton or Soupault’s writing, or Man Ray’s photographs of the female form (for example), and offers alternative female bodies that tell of much deeper, experiential view of reality, and of the horrors of modern life. 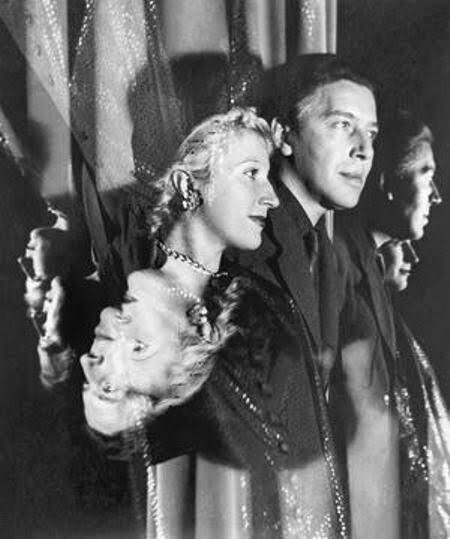 This entry was posted in Art, Cinema and tagged André Breton, Claude Cahun, Georges Bataille, Magic Mirror, Marcel Moore, Narcissus, Sarah Pucill, scattered self, self-relfexivity, Surrealism on April 27, 2013 by Felicity. The ARTFORUM is a favourite place of mine to browse online – the 500 word page is a great way to discover new art and ideas. The remit keeps communication succinct and punchy. Take a look here: artforum.com / 500 words. 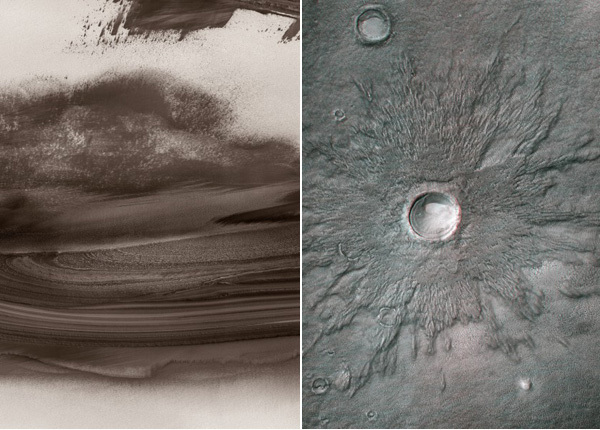 Left: Thomas Ruff, ma.r.s.05 III, 2012, chromogenic print, 100 3/8 x 72 7/8”. Right: Thomas Ruff, 3D-ma.r.s.11, 2013,chromogenic print, 100 3/8 x 72 7/8”. This entry was posted in Art, I heart... and tagged 500 words, ARTFORUM, modern art, Thomas Ruff on April 20, 2013 by Felicity. 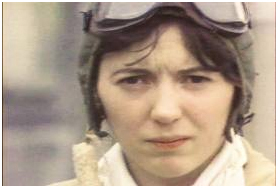 Kinetic Connections – Laura Mulvey reflects on her career as avant-garde filmmaker and feminist film critic | Events Blog. This entry was posted in Cinema, Events on April 15, 2013 by Felicity. 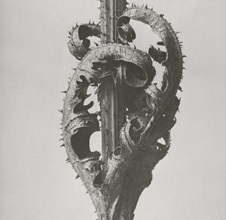 Karl Blossfeldt is coming to Whitechapel Gallery! 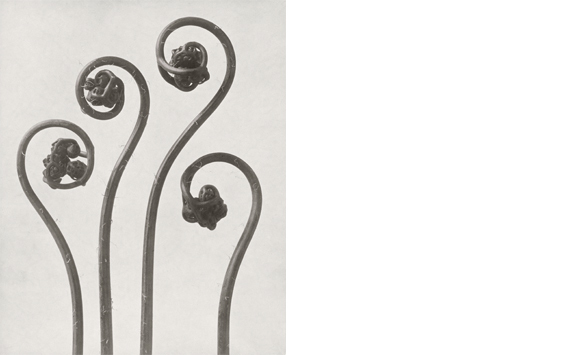 This entry was posted in Art and tagged Franz Roh, Karl Blossfeldt, modernism, Neue Sachlichkeit photography, the new photography, Walter Benjamin on April 3, 2013 by Felicity.